SpaceX is preparing to launch another Falcon 9 rocket on Monday, April 2nd from Cape Canaveral Air Force Station in Florida. But there is another mission being planned by the company and Artery has been asked to participate. We've always said that every space is a stage, but a new partnership with SpaceX could take that to a whole new level. 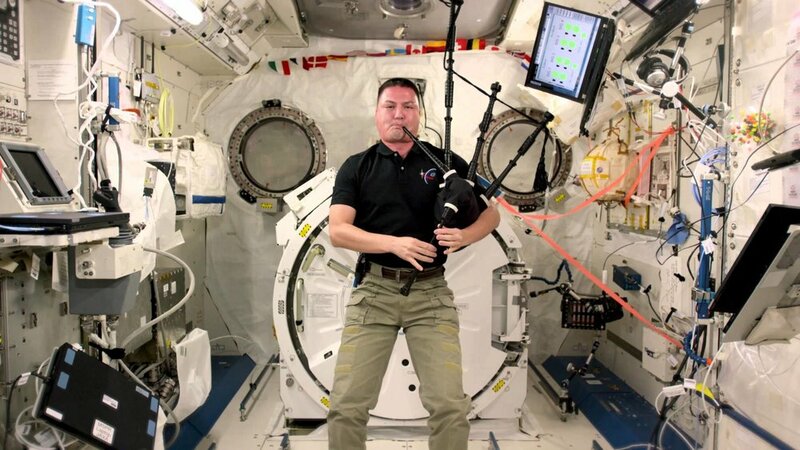 Elon Musk, CEO and Founder of SpaceX, the trailblazing space exploration company, has proposed a pilot project with Artery to study the effects of intimate cultural performance on the long-term well being of astronauts at the International Space Station. We describe culture as the next frontier for the sharing economy. Today we are reminded that those focused on the next frontier appreciate culture as much as we do. Background: Artery lets anyone bring creative experiences to life - in places you may not expect. The platform connects performers (musicians, authors, dancers, comedians, chefs, filmmakers) with the people who want to host them in their own spaces (living rooms, backyards, storefronts). Our community is collaborating on intimate performances in living rooms, backyards, and storefronts around the world. Just as there were salons in Paris and rent parties in Harlem, Artery’s mission is to extend these real life, human scale creative connections. For more information, check out these recent profiles in the Wall Street Journal and The Times of London, or just take a look at our Instagram.